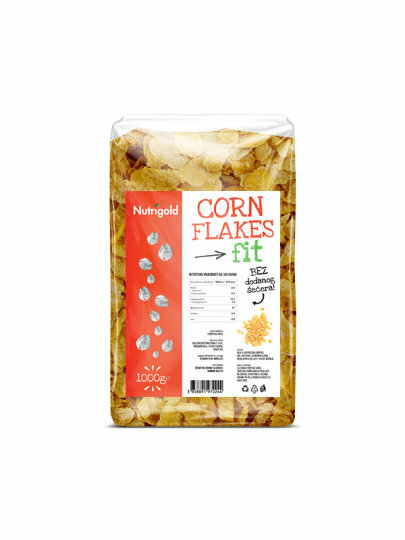 Cornflakes is a healthy meal for breakfast or any daily light meal. Preparation is quick and easy. Sweep the cornflake bowl with milk, yogurt or fruit juice, add fresh or dried fruit, compote or musli if desired. Corn crust 98.5%, mild barley extract, salt, acidity regulator sodium phosphate.